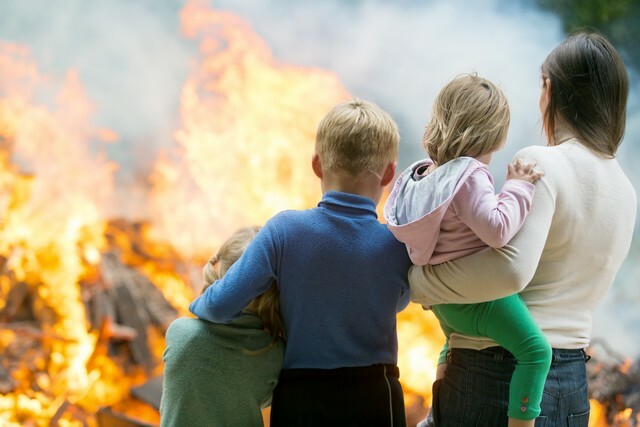 After a disaster, like a fire or a flood, it’s too late to de-clutter your home. Be proactive! Take the time to de-clutter your home now and save yourself time and money. 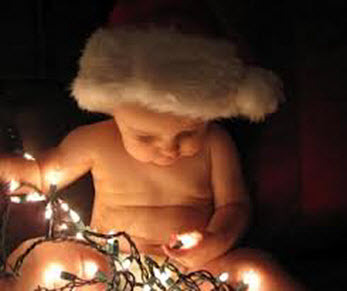 Here’s the short list of 2 tips to avoid holiday property damage that might be caused by well-intentioned kids. 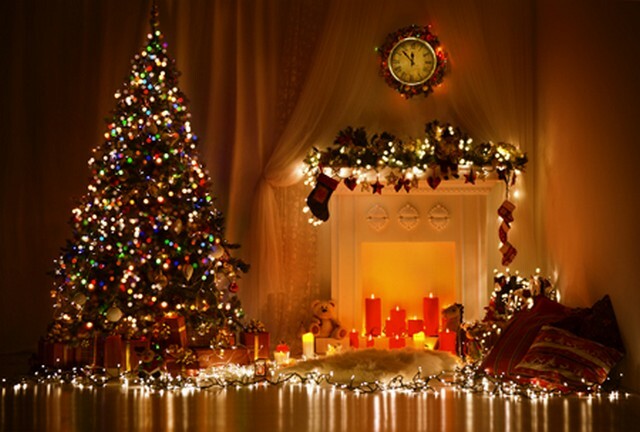 And remember, our business exists to help you and yours to enjoy all the wonders the season has in store. 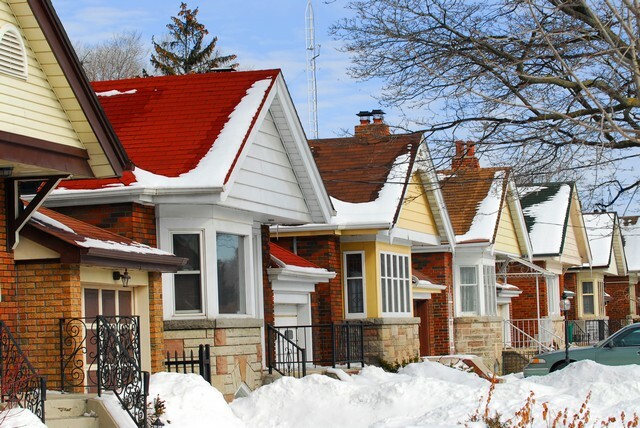 Whatever your property damage restoration needs are this holiday, we’re here for you! 24 hours a day, 7 days a week! With Christmas just around the corner, Philadelphia and South Jersey area residents are being warned to be aware of counterfeit goods flooding the market. 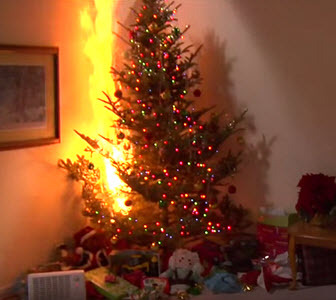 Use our 5 steps to protect yourself from health and fire dangers this holiday season. 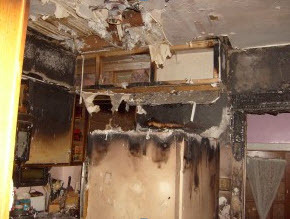 After a fire, attempting to remediate the damage yourself could cost you. 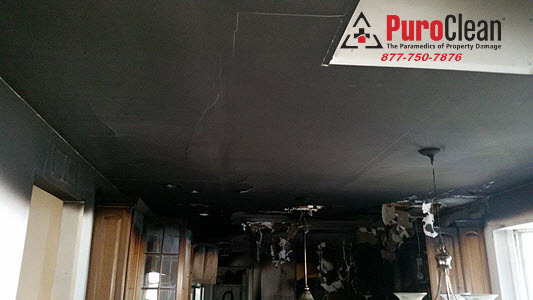 The simple truth is that proper smoke and fire damage restoration isn’t something most homeowners can tackle themselves! 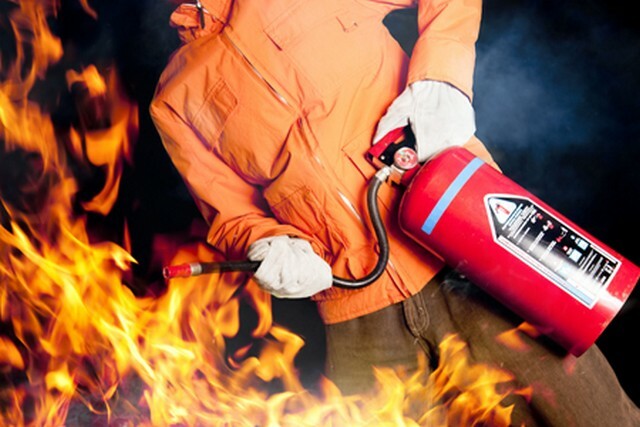 Smoke odor removal after a fire damages your Philadelphia or Southern New Jersey property is one of the hardest things to do. 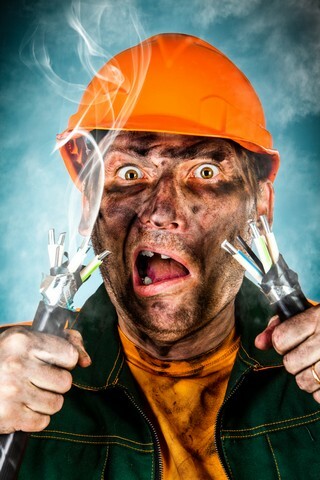 Smoke odor removal presents a challenge requiring a professional understanding of the science of smell. 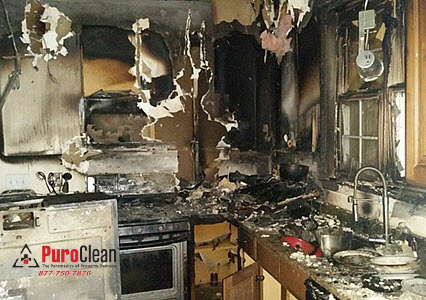 We use a variety of scientifically based methods and techniques to remove smoke odor and return your home or business clean, dry and safe.